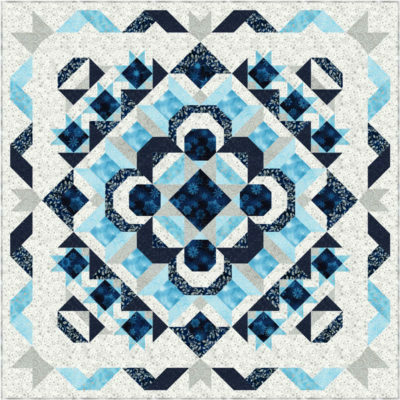 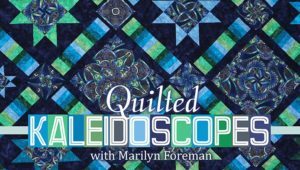 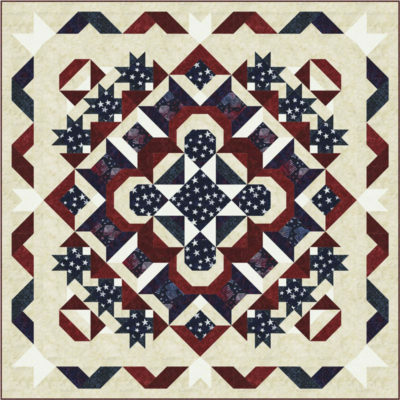 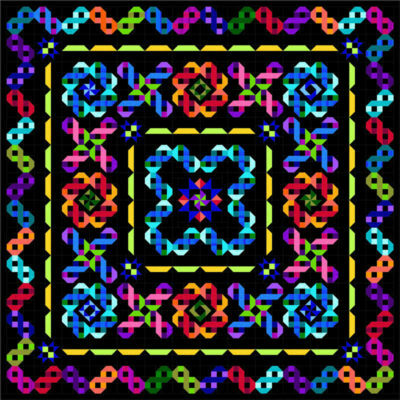 A variety of pieced patterns for quilters of all levels with lots of different fun techniques: Easy Four-Patch Kaleidoscopes, Scrappy/Pre-cut friendly, Twister friendly, BOMs and more! 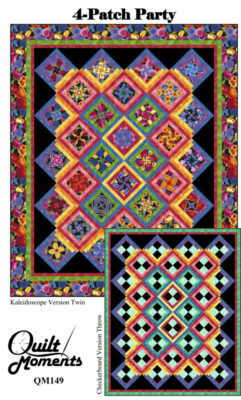 Each pattern includes multiple sizes and we have designs for every size from runner to king. 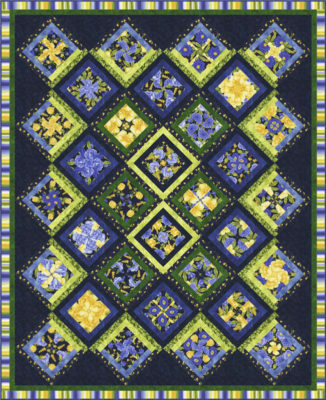 Click on quilt name or image to see the pattern. 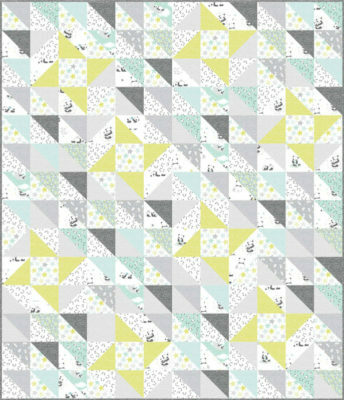 Click on fabric company name to see the fabric details. 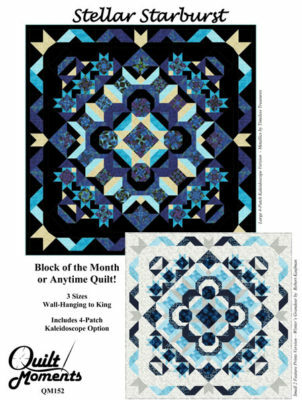 Click on the picture to go Craftsy and watch the trailer. 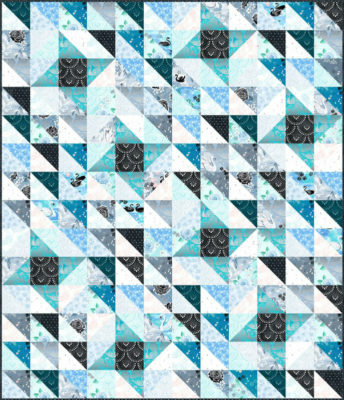 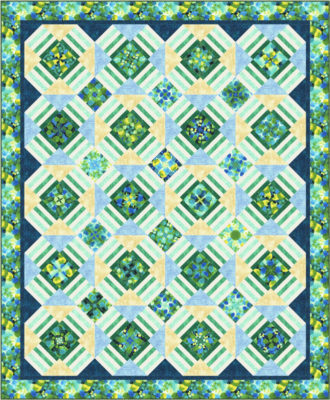 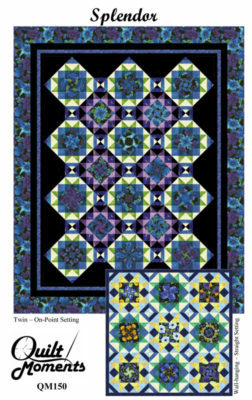 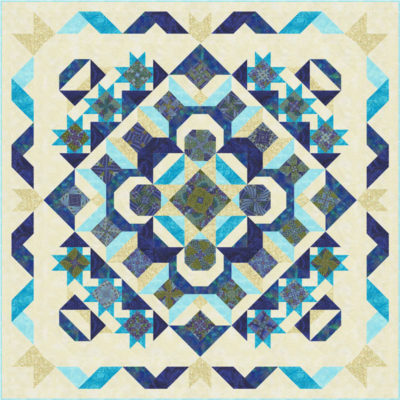 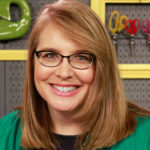 Learn the techniques used in all her four-patch kaleidoscope and twister designs. 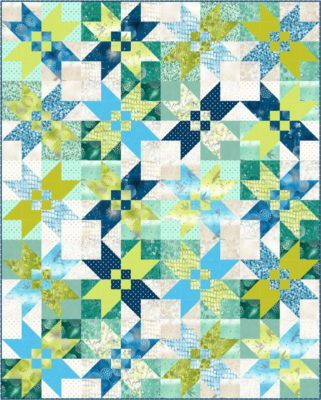 Also includes a lesson on different border options with mitered border instructions.